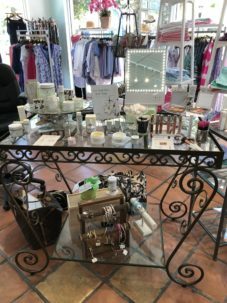 Style and Skincare all at Panache! 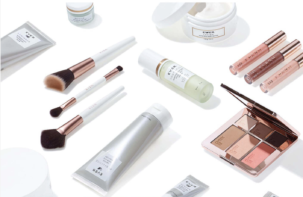 There is nothing better than flawless skincare and fabulous fashion. 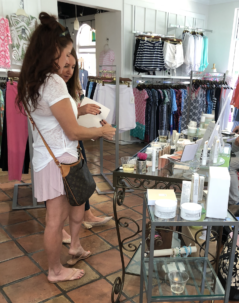 Panache and EVER Skin Leaders joined forces May 15th for an in-store Clean Beauty and Fashion event. 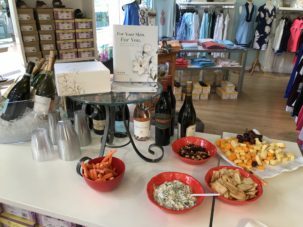 From 11am-3pm, guests sipped wine and enjoyed light bites while learning about the trends in beauty, skincare and style. Panache showcased spring and summer’s style trends while EVER shared the mission of clean beauty. The EVER Skin Leaders informed shoppers of the many features that make the skincare regimen successful and unmatched in the market. 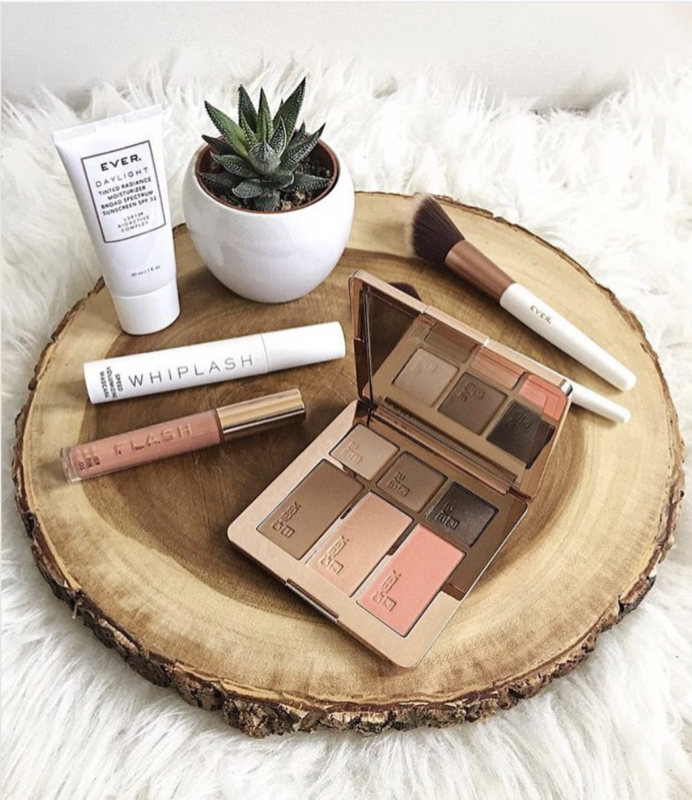 Aside from making your skin look and feel fabulous, EVER products are gluten free, heavy metal tested, contain no synthetic fragrances, dermatologist tested, hypoallergenic, and never tested on animals. The packaging and philosophy of “Good-For-You Ingredients. State-of-the-Art Science. Full Disclosure” had guests hooked, but putting the products to the test with complimentary makeovers had them completely sold. Guests left feeling more clean, comfortable, and confident than ever! 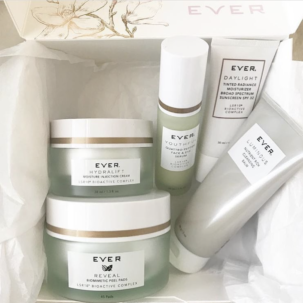 Panache, located on the north side of The Village Shops in suite 700, is now offering EVER skincare products in-store. Stop in to transform your skin!